An orthopedic surgeon is calling on the provincial government to allocate more resources to the two Moncton hospitals in the upcoming budget to address the backlog of patients waiting for knee and hip replacements. "I'm here today to basically plead our case," Dr. Michael Forsythe told CBC's Information Morning Moncton on Friday. Despite slight improvements in recent months, patients in Moncton can still wait two years for a knee replacement and up to a year and a half for a hip replacement — longer than elsewhere in New Brunswick and up to three times the wait of some regions. The national benchmark for both surgeries, according to the Department of Health, is 182 days. "We need to deal with it now such that it's not going to take 10 years to deal with the problem," said Forsythe, who works at the Moncton Hospital. "We can probably fix the problem in two to three years." Health Minister Victor Boudreau vowed in October to address growing concerns about wait times at the Moncton Hospital and the Dr. Georges-L.-Dumont University Hospital Centre. 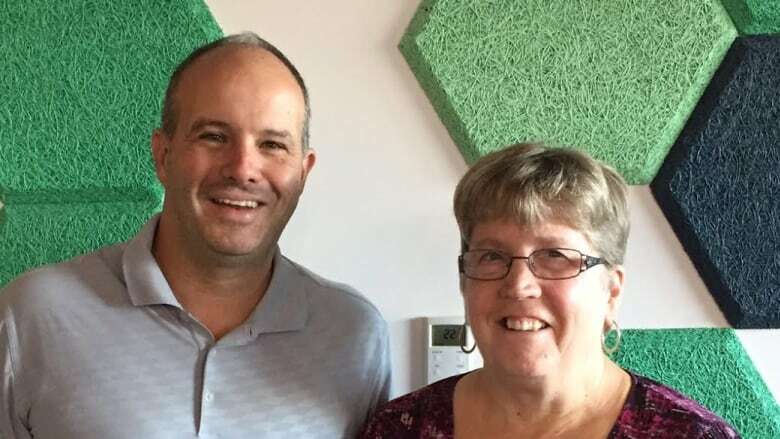 Forsythe hopes some of the extra $230 million New Brunswick will be getting from the federal government over the next 10 years in a bilateral deal announced last month will be earmarked for dealing with the orthopedic backlog. He said the Moncton Hospital has done as much as it can with existing resources during the past three months by keeping an operating room open two hours later twice a week — "so we're able to get one extra total joint replacement done per day on those OR days." It has also created four "swing" hospital beds, which can be opened up to accommodate joint replacement patients, when needed. As a result, the hospital has seen about a 20 per cent improvement in the number of surgeries being performed, said Forsythe. But an internal forecast model shows it needs to double the number of joint replacements it's been doing for the past two or three years to get the backlog under control. "I've been very encouraged with what our hospital has done so far to help the problem, but we need help from the provincial government to expand the program," to run more operating rooms, keep them open later, and add more beds, said Forsythe. He is "pleasantly optimistic," he said. The health minister has said factors contributing to Moncton wait times include an aging population, in-province migration toward southern regions and human resource training. Hospitals in the Horizon Health Network are also dealing with long wait times for orthopedic surgery and need help, according to Geri Geldart, vice-president of clinical. "Our staffing situation has improved and we have been able to increase the number of procedures performed over the past six months," Geldart said in a statement. "However, a significant backlog developed during [a staffing] shortage period and it will take additional resources to clear this backlog." Geldart expects it will take "at least 12 to 18 months" before Horizon sees any improvement in wait times for the procedures. "Because the logistics at each hospital are different, the solutions for each will be hospital specific," she said.